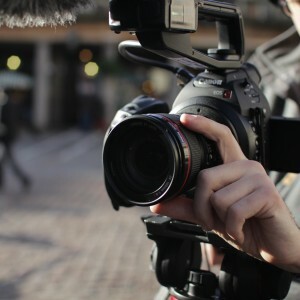 B-roll is roughly edited PR generated video content to support a story or campaign. TV newsrooms are secretly grateful for this material – but only when it’s filmed properly. B-roll is copyright free for broadcasters and free to use. TV newsrooms are often short of news content and whilst they claim they’re reluctant to use them, we know they do. Shout!’s have even been used on Channel 4 News and BBC News at Ten. If a News Editor has to choose between two stories, they’re more likely to go for the one that has B- roll. B- rolls must be shot in a “news style” and look like material broadcasters would have filmed for themselves. We recommend they start with the best pictures at the top, but they can include interviews with spokespeople too.